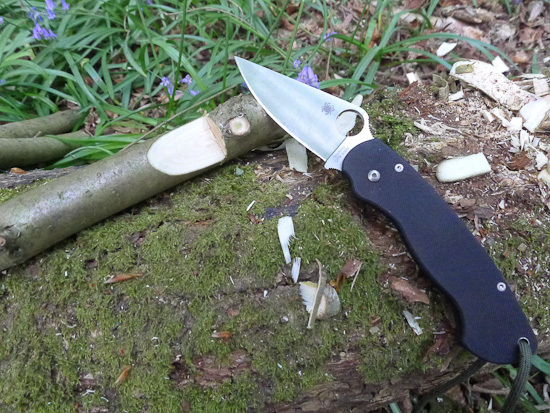 Can I use a lock-knife for bushcraft?” is a question I’ve been asked many times. The answer is “it depends”. It depends on the peculiarities of the knife and the techniques you want to employ….